Ireland is the home of many castles built over the past 2,000 years, some of which are now in ruins. 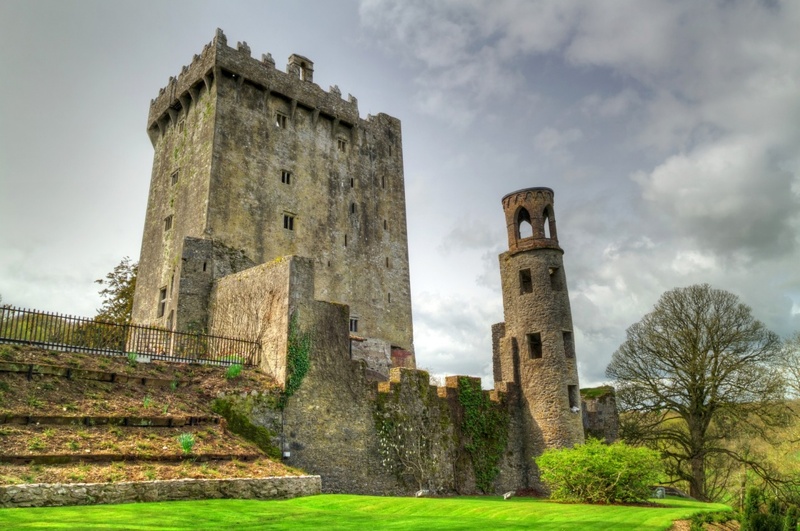 However in recent years an effort, costing of a lot of time and money, has been made to preserve Ireland’s heritage by restoring some of these castles. Among the most famous castles in Ireland is Kilkenny Castle which was damaged in 1650 when Oliver Cromwell led a siege against it. The castle is known as a ‘defensive’ castle built to keep the inhabitants under control rather than to protect them. 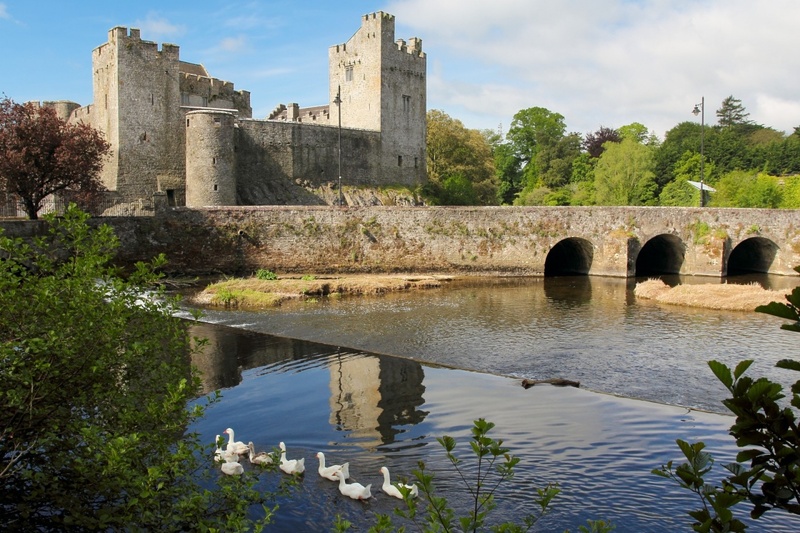 Not far from the Rock of Cashel, a historic Irish landmark, is the Cahir Castle, one of Ireland’s finest preserved fortresses situated on an island in the river Suir. The Rock of Cashel is also said to be the place where St. Patrick was converted, which event is marked on the site by St. Patrick’s Cross. 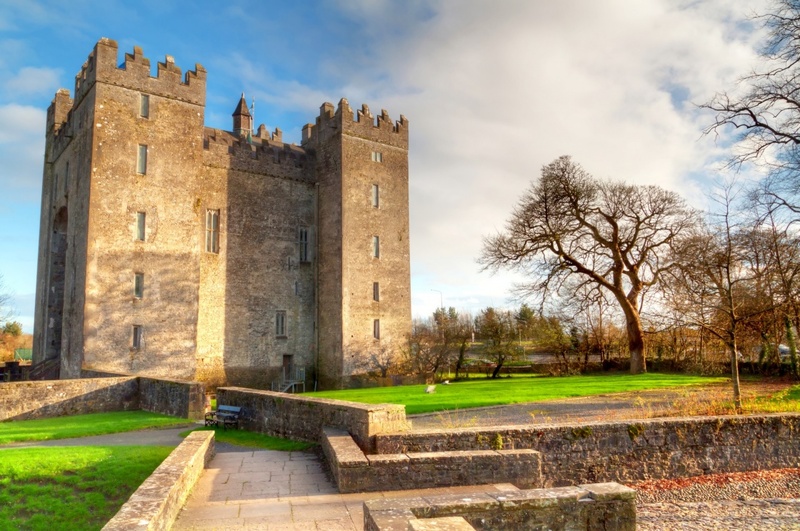 Bunratty Castle is located on a site which was a Viking trading camp and has been inhabited since 970. Today’s castle is the remains of the structure built in 1425 and under the rule of the O’Brien clan until Henry VIII’s reign. It is now part of the Bunratty Folk Park. Mahahide Castle was both a private home and a fortress for the Talbot family for nearly eight hundred years until the last Lord Talbot died in 1973. Rathfarnham in Dublin is a magnificent fortress which was built in the 16th century by Adam Loftus, who soon became Archbishop of Dublin and was involved in the establishment of Trinity College. 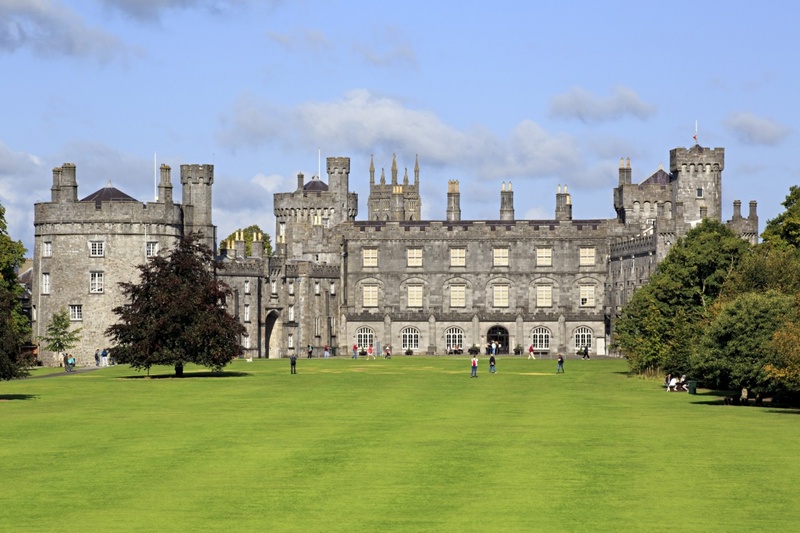 Across Ireland many castles have been transformed into hotels. It's a unique experience for those who like castles to sleep in a former castle. 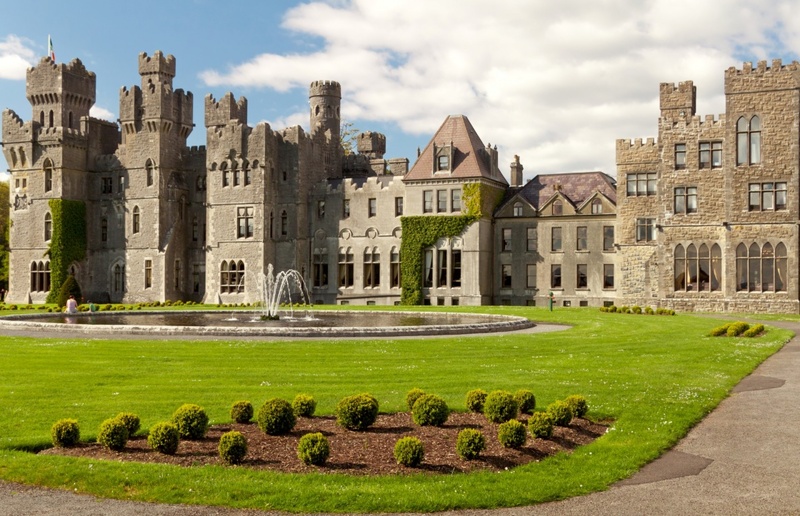 The hotel search engine Travelmyth, which recommends hotels based on its visitors' interests, has a list of the best castle hotels in Ireland in its Irish version, where one can compare prices from different booking sites and check availability for selected dates.